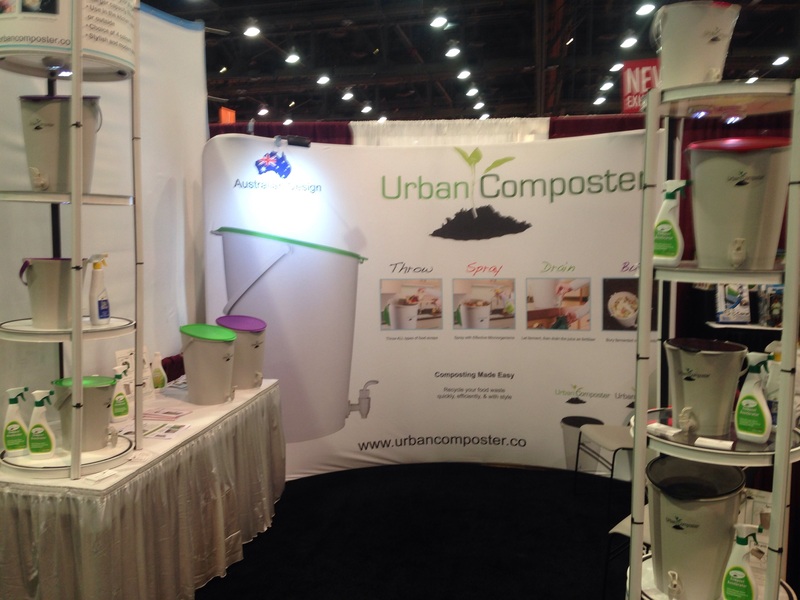 Our booth at the recent National Hardware’s show in Las Vegas generated alot of interest. Buyers were intrigued at how easy the Urban Composter is to use. All households in the USA and across the world can now recycle their kitchen scraps into nutritious compost for their plants. 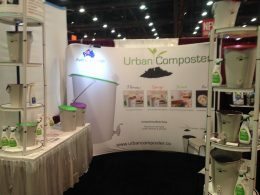 The Urban Composter is designed to reduce waste, reduce carbon omissions and change our world for the better If you know of any retail store that would be interested in stocking the Urban Composter in the USA, please tell them to contact us or email their details and we will call them.